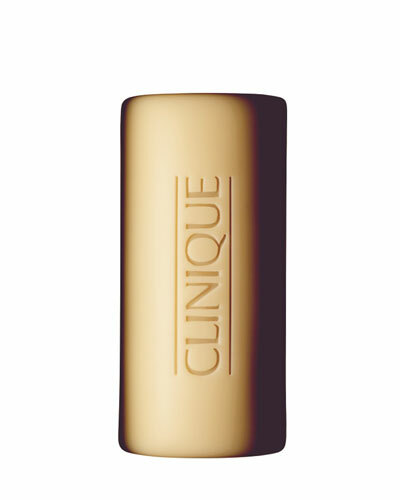 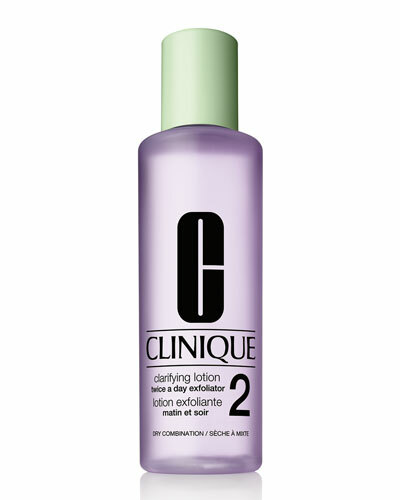 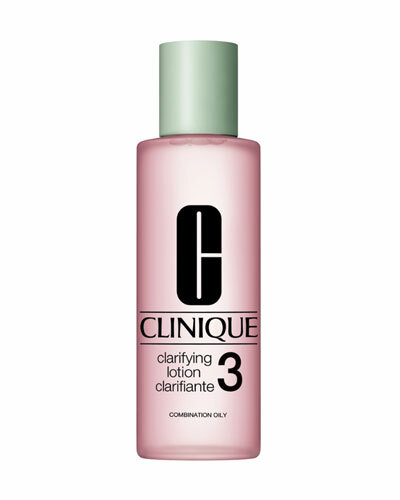 Clarifying Lotion 2 13.5 oz. 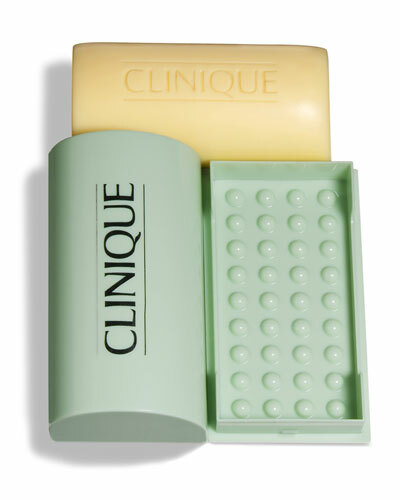 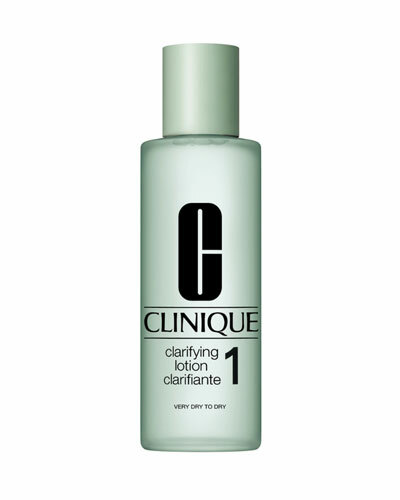 Clarifying Lotion 1 6.7 oz. 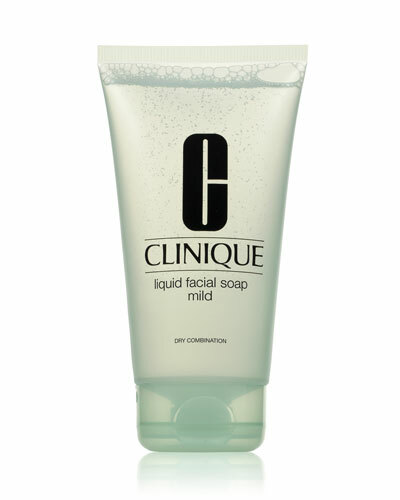 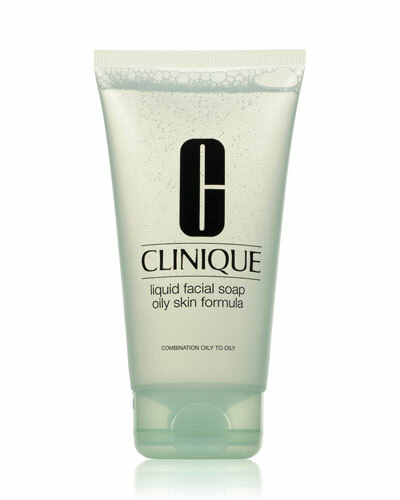 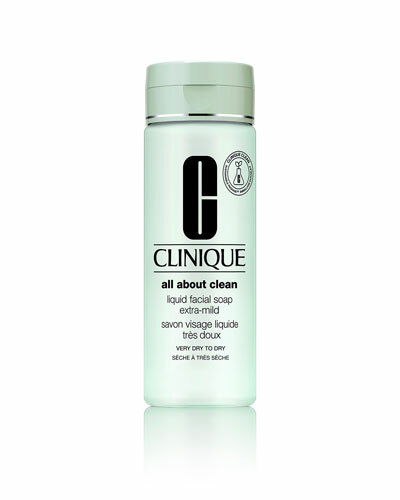 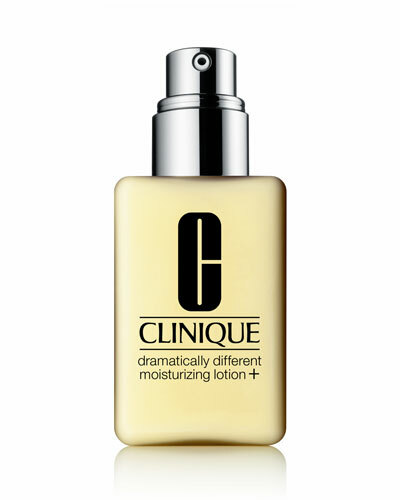 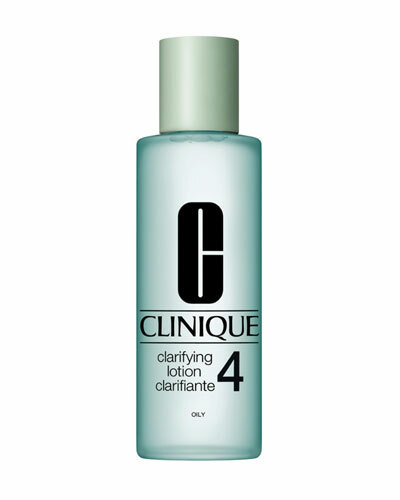 Clarifying Lotion 4 13.5 oz.